curdlist is the ideal way to keep track of your cheese adventures! 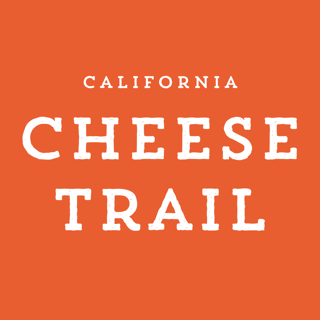 Track, photograph and rate your cheese winners and losers! Shop at Curds & Co in Brookline, Massachusetts and your purchases will automatically appear in your curdlist. Shop other fantastic cheese stores, and you can add your cheeses on the spot. A handy cheese reference is included, as well as a growing list of cheeses to explore. Take notes, discover flavor profiles for pairing, and become a cheese genius. Never forget another cheese again! - Added icon badge count for cheeses yet to rank. This was recommended by our local cheese monger but this is useless. I can’t create an account (webservice error) and their is nothing available for use in the app without signing in.